Why I Need Bookkeeping Experts For My Business? Posted January 29th, 2019 by admin & filed under Accountant, Bookkeeping services. Bookkeeping services are an important part of running any small sized business, but it might happen that you been doing all the bookkeeping by yourself. Now, there are many disadvantages of doing the bookkeeping all by yourself. For instance, it might seem that you might be able to cut down the cost, however, it actually costs you more in the long run. Without expertise and proper knowledge, you would definitely not be able to do it yourself. This is exactly why you need bookkeeping services by experts. 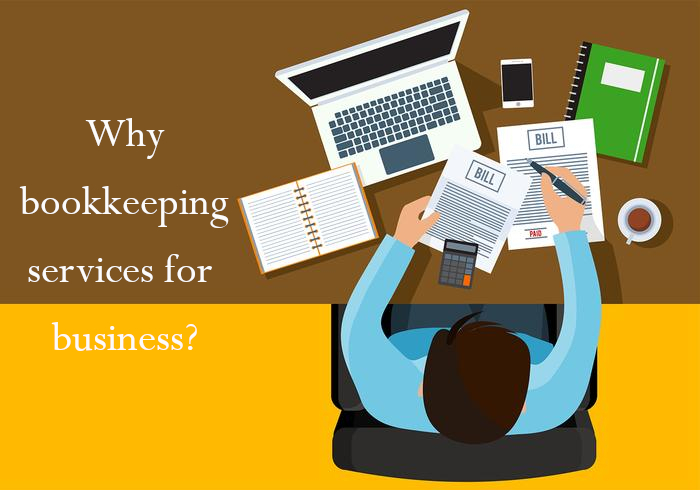 Interestingly, there are signs that indicate when you must avail bookkeeping services for your business. However, there’s one thing for sure, irrespective of the business size, availing bookkeeping services is essential. Here are some of the easy ways to spot when you need a bookkeeper for your business. After all, it is best to become jack of all trades at times. You might have noticed that you are spending a lot of time doing the books. In fact, to that extent that it is actually eating up your time that you might have kept for creating new business leads or for planning. Since, you are always on the go, there is a tendency that you cannot keep up with the collection. This could be a disadvantage for you since it might affect the gross margin. Now, this could be a clear sign that you need to hire bookkeeping services Santa Monica. We know that you might be trying your best to keep up all the records in good condition. But you must accept that it can never be as perfect as you think it might be. Time is extremely valuable, therefore, keeping up with the little details is impossible. Your financials might be all over the place. The reason why you have started the whole thing is for running the business and definitely not to be a bookkeeper. There are tasks that are better left for the professionals. So, why take changes? Hiring a bookkeeper is what you need to do. If you are not the type who prefers to keep it all organized, the paperwork is not at all for you. Bookkeeping services entails a lot of responsibility including paying proper attention to every detail. Now, accountants have higher rates than the bookkeepers, so even if the task is same you often end up hiring an accountant over the bookkeeper. What you need to do is understand who performs which task better and hire the right professional accordingly. You are no longer sure as to how much your company actually spends on daily basis since the work has caught up with you. However, knowing how much the company spends gain a lot of importance. Tax compliance is important for running a business and by availing bookkeeping services Santa Monica you can actually stay updated without you having to do much.